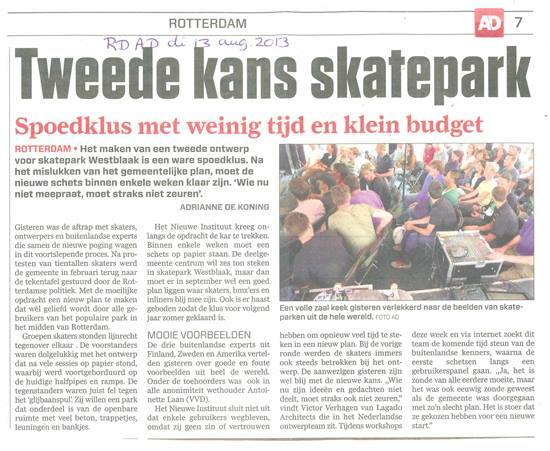 In the winter of 2012/2013 we took the initiative for a daring new skatepark together with local skaters, as opposed to the mundane and uninspired plan that was being developed. In our proposition, we presented the skatepark as a real public space, inspired by the true urban nature of skating in the city. 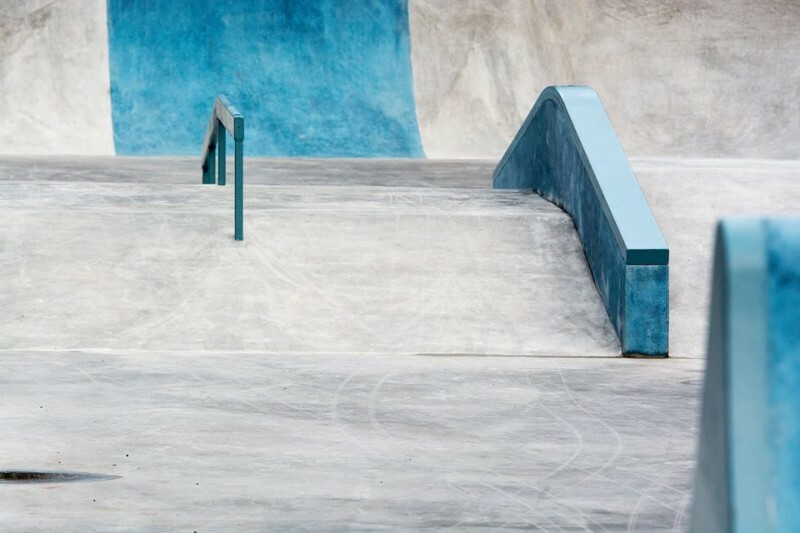 A pedestrian walkpath paved in natural stone meanders through the skatepark, crosses it diagonally twice and slopes up and down with the skate obstacles, giving passers by a similar spatial experience as the skaters instead of keeping them on the side of the action. 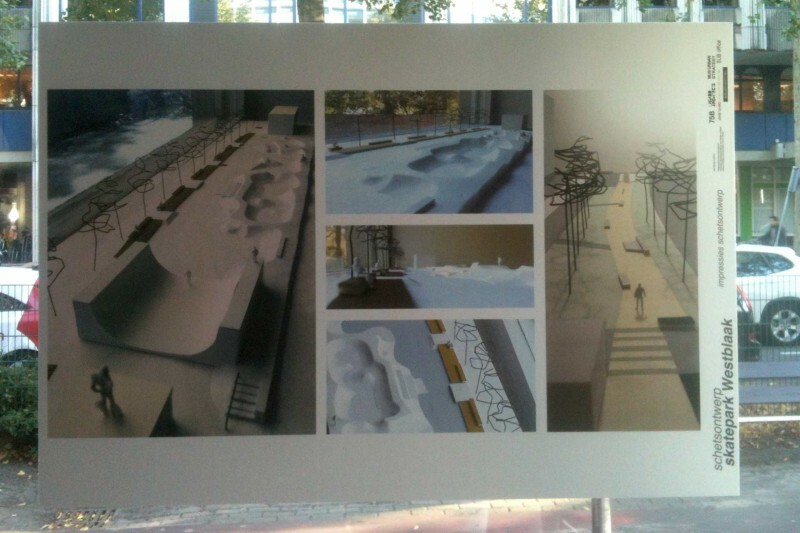 In our proposition, we presented the skatepark as a real public space, inspired by the true urban nature of skating in the city. 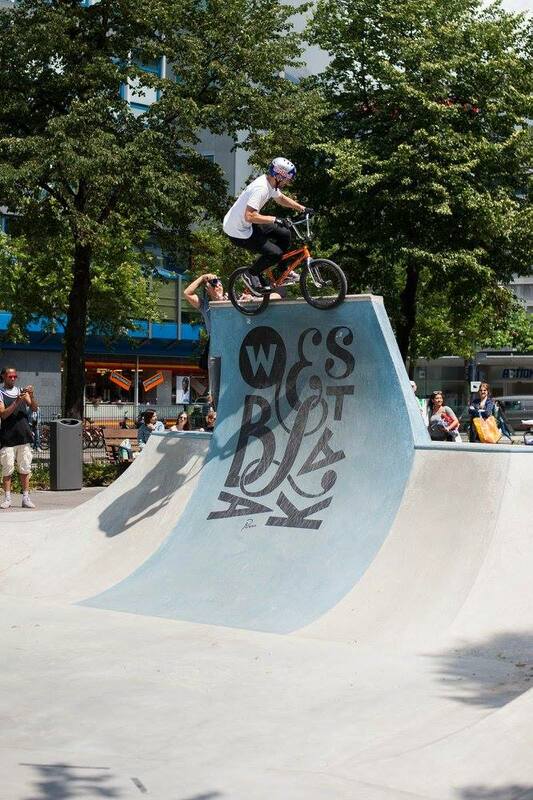 The Westblaak II group had to take it all the way to the City Council in order for the alderman to realize the potential of a skatepark as an inviting public space instead of a fenced off playground. Our political act worked out and the initial budget of a mere 300.000,- got tripled to a more realistic 900.000,-. 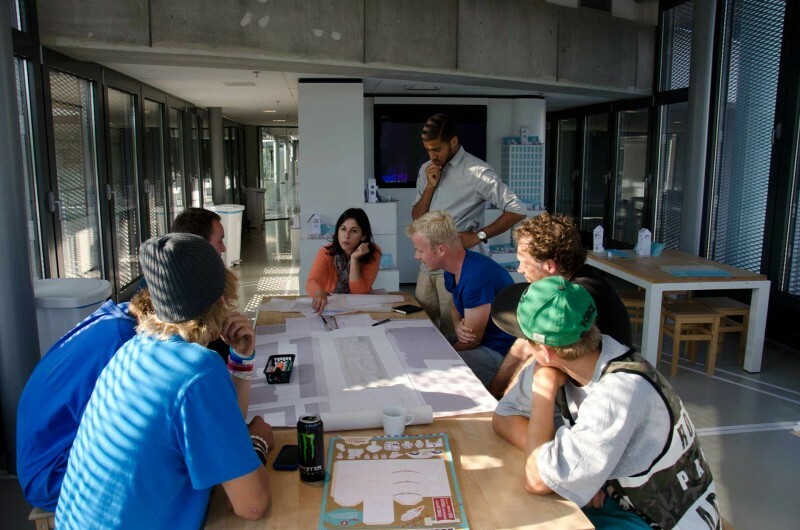 In the summer of 2013, we got commissioned by Het Nieuwe Instituut to further develop this vision and design proposal for the skatepark as an inviting public space, together with a select group of international experts. In an intense summer workshop, we investigated the possibilities, constraints and users’ wishes and translated them into a vision document and structure design proposal which was presented in a public event to the city aldermen. 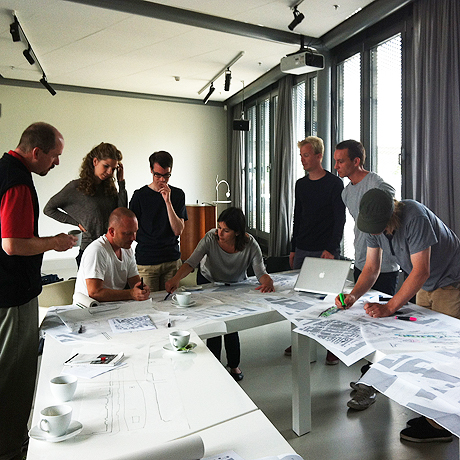 We got commissioned by Het Nieuwe Instituut to further develop this vision and design proposal for the skatepark as an inviting public space, together with a select group of international experts. 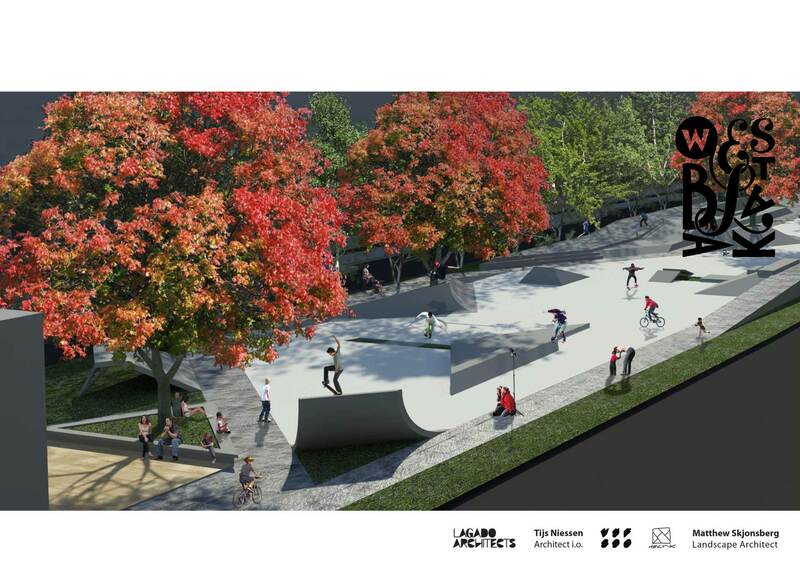 Skatepark designer Janne Saario got selected to develop this vision of an integrated public playscape into a skateable landscape together with the municipality’s landscape department. 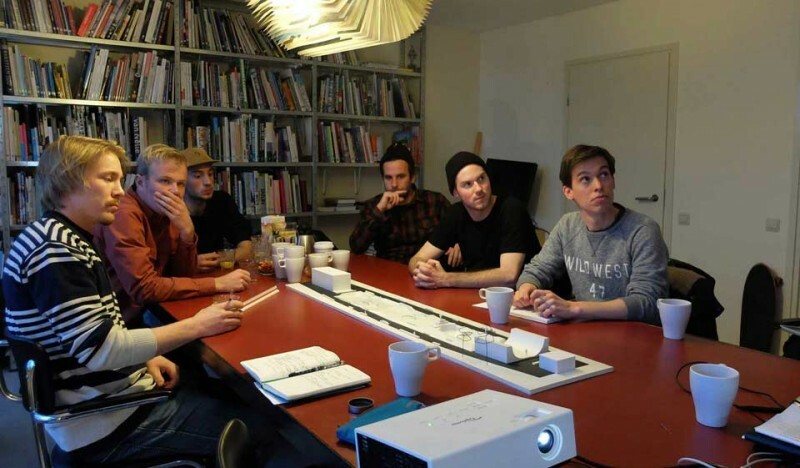 Bureau Binnenstad commisioned us to further develop scenario’s for skating in the city center and we were invited to reflect on and criticize the design development in an expert panel, together with our fellow initiators. In this process, the design was altered several times because of programmatic concerns. 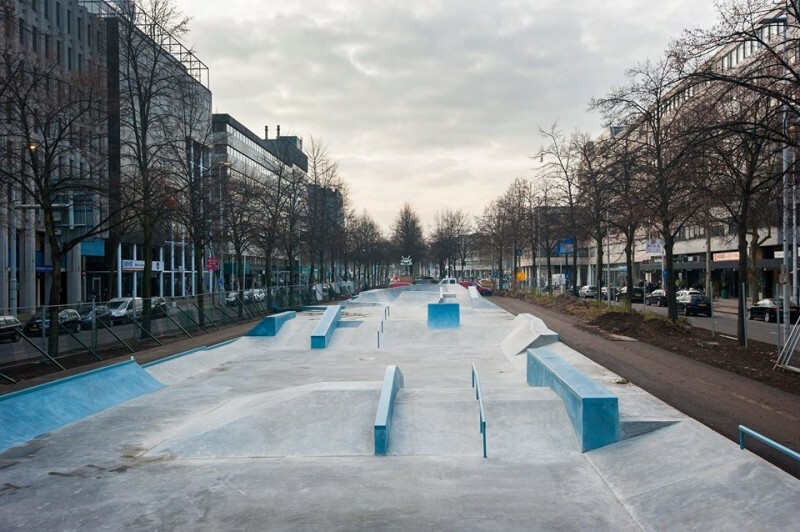 In the end, the final design became more a hybrid skatepark for skateboarders, inliners and BMX riders and less the integrated public space we wished for, but still it is a great landscape for alternative use right in the city center. 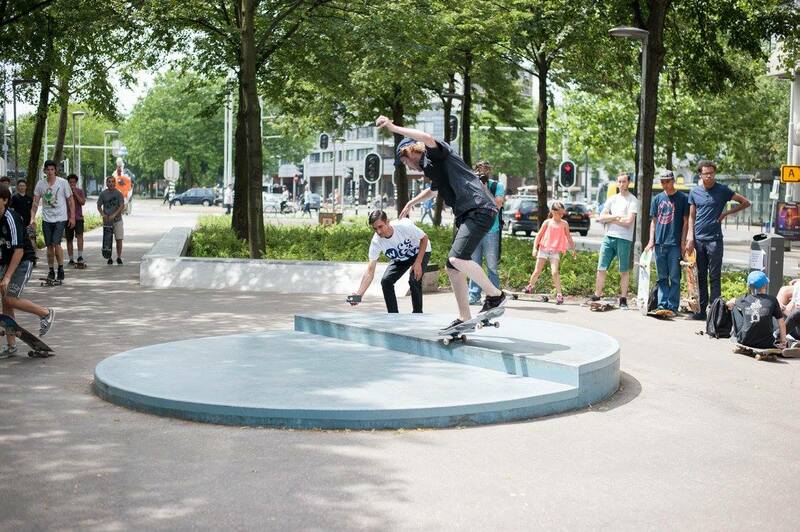 The expert panel in which we took part suggested to extend the park all the way to Eendrachtsplein with a street plaza inpired skateable public space, in order to enhance the urban qualities of the total skatepark. In the winter of 2016, the first part of the park was opened. 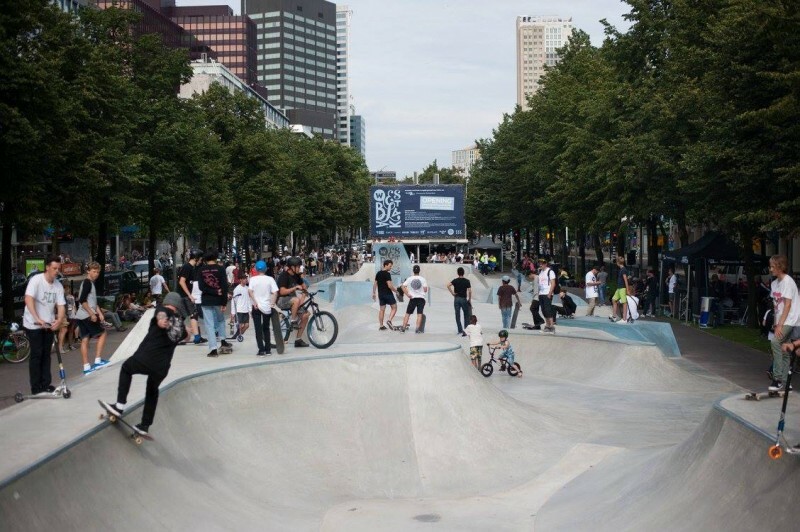 The expert panel in which we took part suggested to extend the park all the way to Eendrachtsplein with a street plaza inpired skateable public space, in order to enhance the urban qualities of the total skatepark. 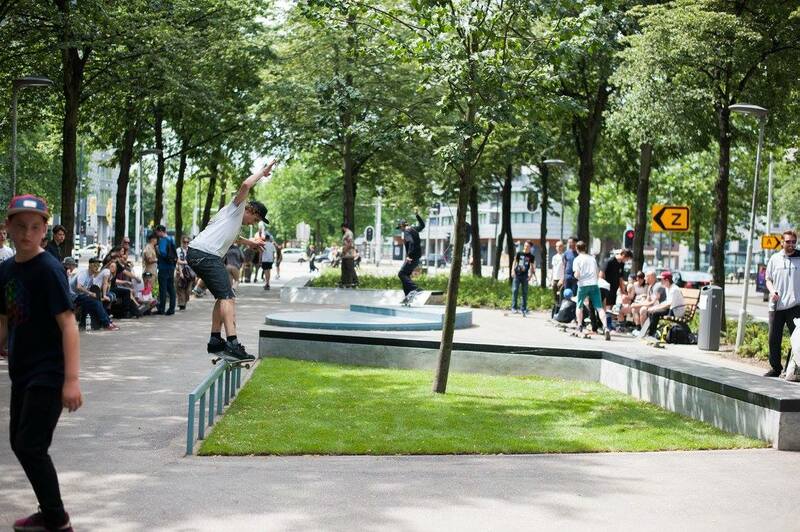 In the summer of 2016, this last part was constructed and on July 9 2016, the whole park was officially opened with live demonstrations and a big party. We want to thank everybody that was involved in this process and hope the skatepark will be more than just a place to skate but will become an attractive urban hotspot for yound and old. 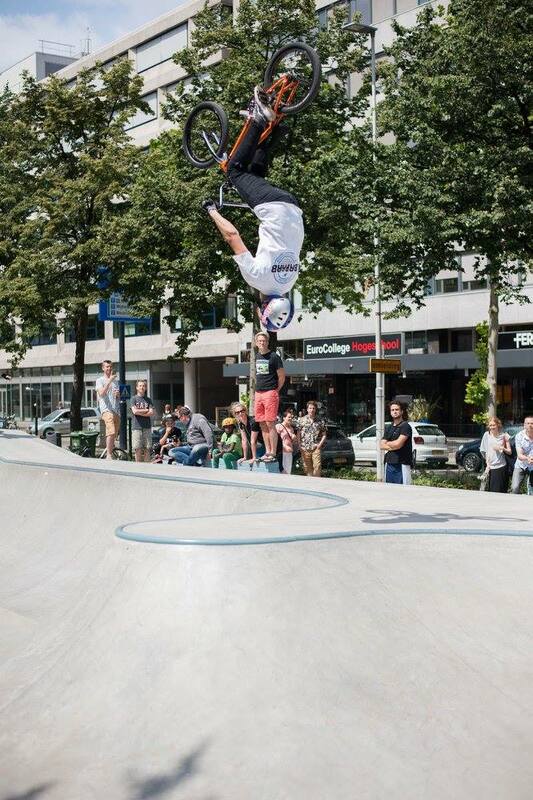 “Het park is de opvolger van het voormalige skatepark op deze plek dat skaters uit heel Europa naar Rotterdam wist te trekken. De jury vindt het mooi dat de gemeente de kracht van deze specifieke invulling van een stedelijke restruimte heeft ingezien. Het siert haar dat ze heeft besloten opnieuw te investeren in dezelfde locatie. Het ontwerp kwam er echter niet zonder slag of stoot. 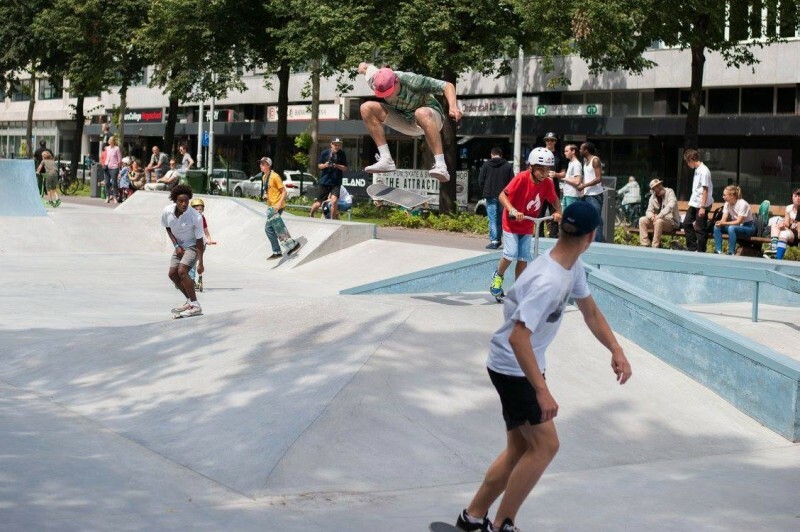 Nadat de voorbereidingen waren vastgelopen, slaagden een actieve groep skaters, Het Nieuwe Instituut en de gemeenteraad erin om het proces weer samen op gang te brengen. 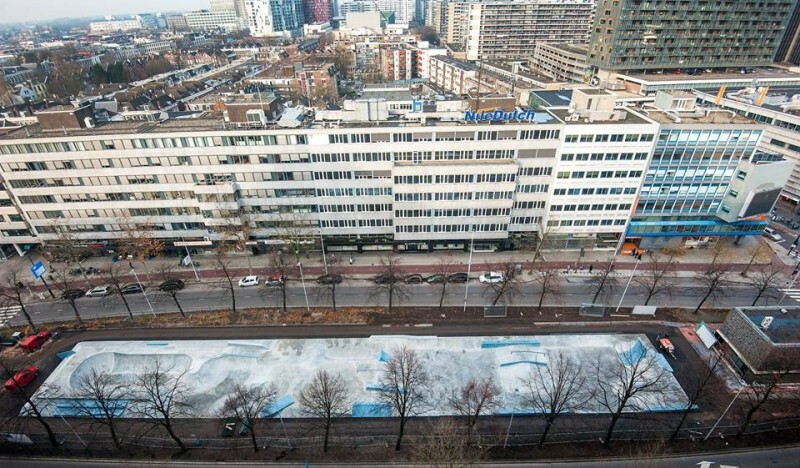 Skaters en ontwerpers maakten gezamenlijk een nieuw masterplan.